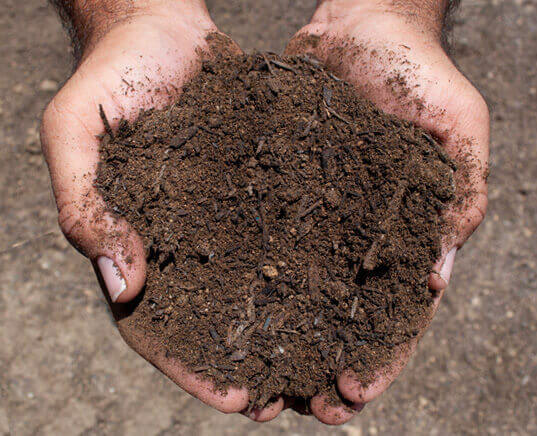 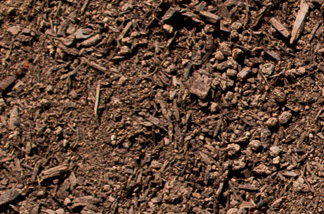 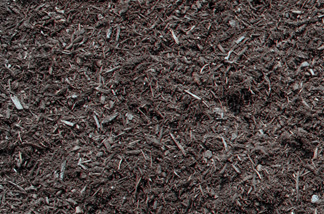 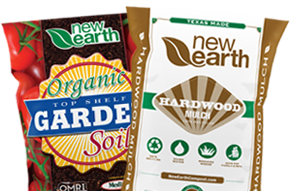 Enriched Topsoil is manufactured using New Earth U.S. Composting Council’s certified STA tested compost and a screened sandy loam topsoil. 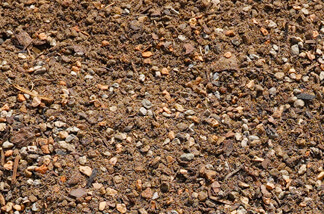 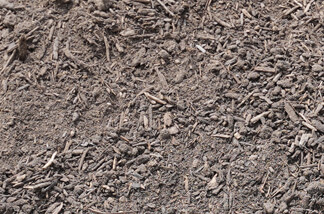 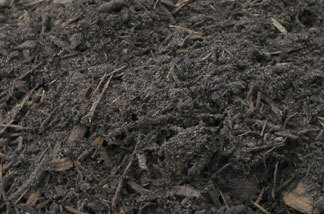 Each product is screened through a ½” screen and blended together to create the enriched topsoil. 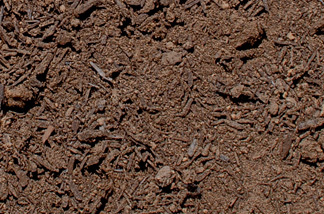 The compost used in this blend usually has a C:N ratio below 20:1 and a soluble salt content below <2.5 dS/m with organic matter between 40% to 60%. 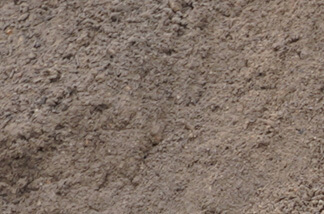 The pH of the current enriched topsoil samples is testing from 6.0 to 7.0. 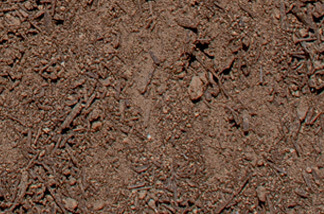 Approved equals will be considered.